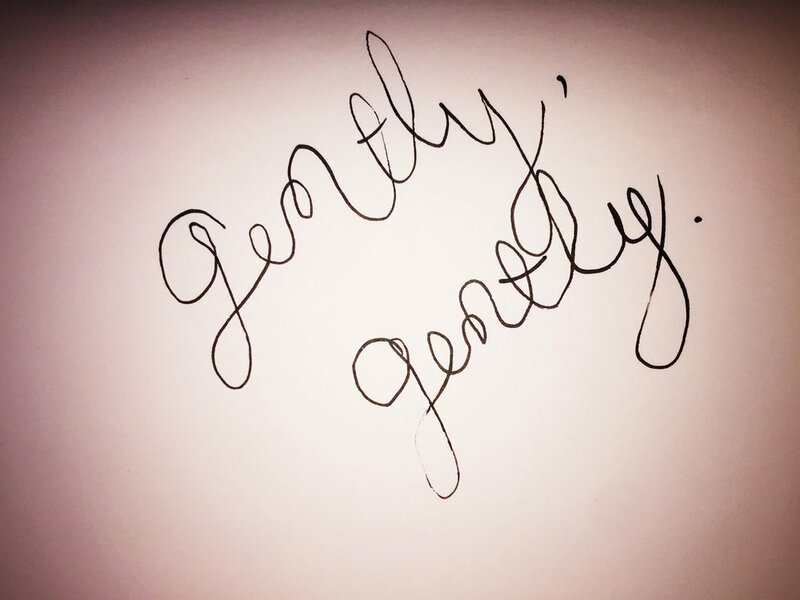 Gently, gently. Drawing Luke Hockley. Walking through a minefield…the only tip is to go gently, gently. Otherwise something might go off. And that would be no good at all. Older PostIt’s not quite right.